HarmoNYom "A Voice for Indian Classical Music", a leading organization dedicated to promote and support Indian Classical Music in New York! In 2008, driven by her passion for music, Veronique Lerebours founded HarmoNYom "A Voice for Indian Classical Music". HarmoNYom is a very unique and an incredible platform! Our obvious purpose is supporting and promoting Indian Classical Music in New York, but we find ourselves gaining so much outside of exploring innovative ways of providing high quality experiences through the music as way of engaging, inspiring and challenging communities locally, nationally and internationally!﻿ For us, HarmoNYom is a powerful tool to connect with worldwide communities passionate about our work and Indian Classical Music... creating a difference! HarmoNYom seeks to serve as a “Voice” and platform for the world-renowned South Asian Classical Maestros, as well as the emerging talents; A platform where musicians can bring forth enhanced exposure, awareness and appreciation of the rich Indian traditional Classical Music’s legacy! 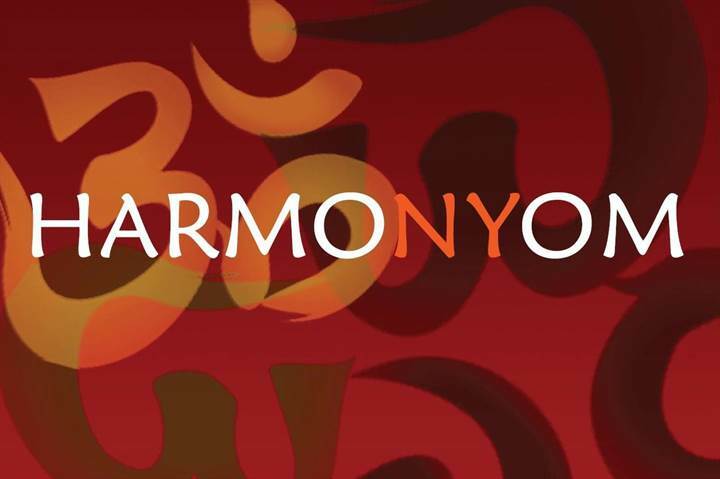 HarmoNYom brings together enthusiastic individuals and New Yorkers, those represent and/or would like to explore the diverse aspects of Indian Classical Music and to foster a spirit of harmony and understanding. Our vision is to enlarging the bridge between continents to stay constantly in relation with music lovers all over the globe and giving to South Asian Musicians a great opportunity to attracting a larger interest for Indian Classical Music... Targeting music lovers of all ages, races and backgrounds! As of today, thousands of members are connected with HarmoNYom worldwide. HarmoNYom is an all-volunteer, emerging non-profit organization and a sponsored project of the New York Foundation for the Arts (www.NYFA.org*). All proceeds from HarmoNYom's donations and sponsorships directly support our cause to share the diversity and richness of Indian Classical Music with the community at large. We invite you to be a part of this exciting project.